TPE Caddy ft. 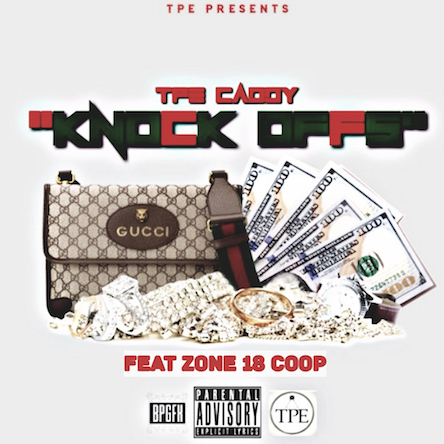 Zone 18 Coop "Knockoffs"
Home > DMV Singles > TPE Caddy ft. Zone 18 Coop "Knockoffs"